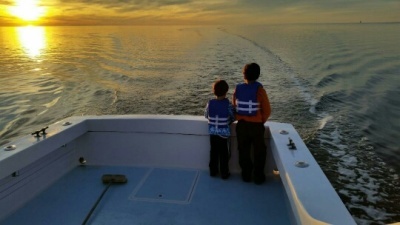 Full day, half day and evening cruises available. Nearshore, sound fishing and offshore on only the prettiest days. 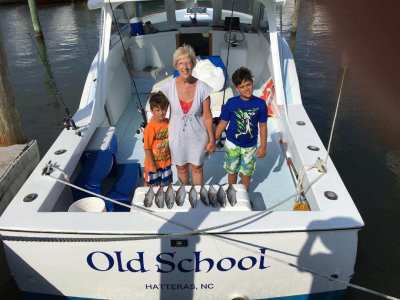 The Old School is a 1966 original Hatteras Boat which has raised many fish over the years. 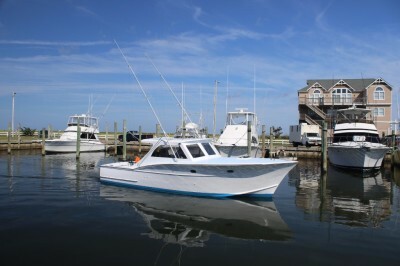 Captain Shane will show you the best of Hatteras fishing on the newly refurbished and repowered Hatteras beauty. 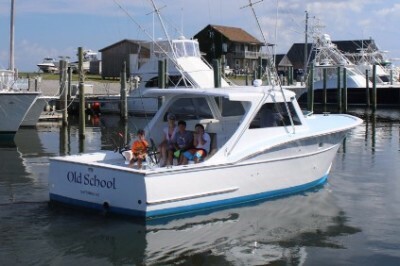 Old School is perfect for families or the experienced fisherman.